Call me crazy, but it seems like you and your significant other moving into separate apartments during the filming of your reality show probably means you don&apos;t have the healthiest relationship. Also, if you and your significant other are being filmed on a reality show, it probably means you don&apos;t have the healthiest relationship. 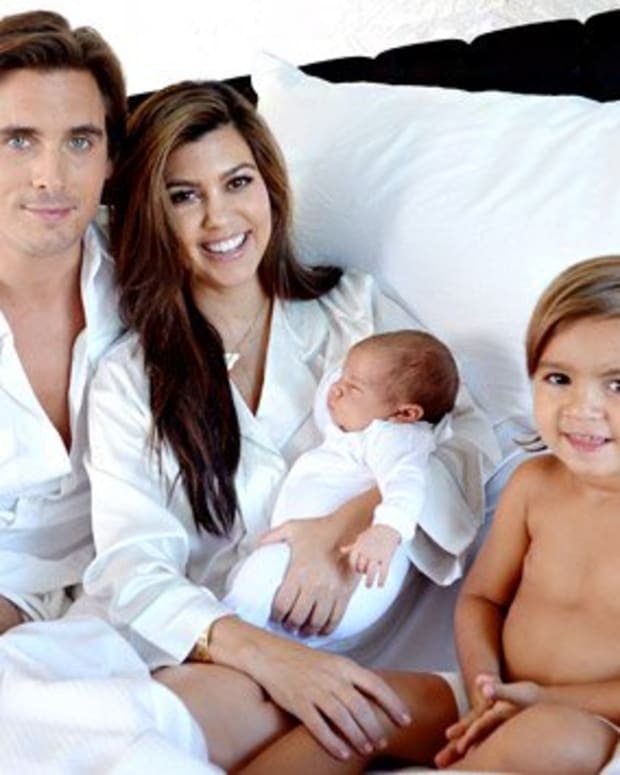 While they&apos;ll be in the same building with "Kim and Kanye West and everybody else involved in the [Kourtney & Kim Take Miami], Kourtney and Scott will be living in separate apartments," a Kardashian insider confirms to In Touch. Friends say Kourtney is so fed up with his hard partying and immature behavior that she can barely stand to be in the same room with him. However, living apart may be a recipe for disaster, say those who know the couple. 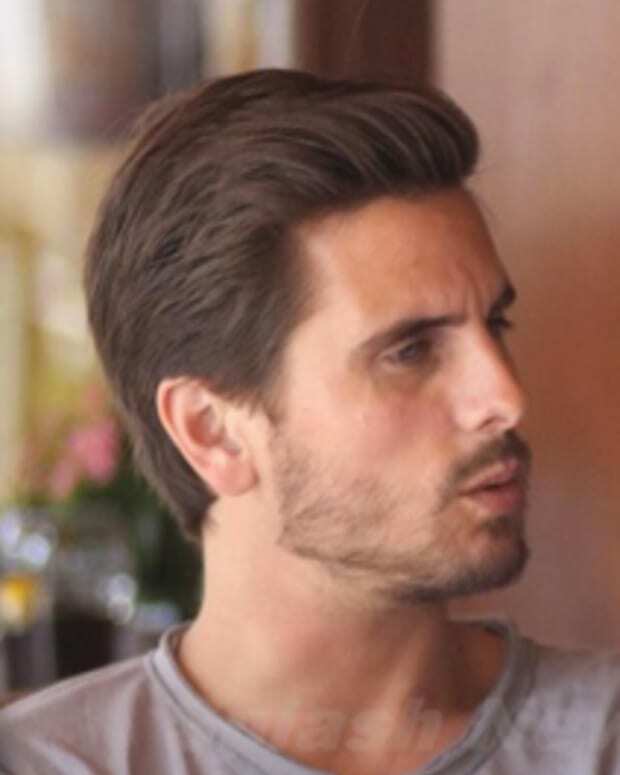 "It&apos;s the worst possible situation for Kourtney," explains an associate. "Scott&apos;s friends in Miami are partiers, and they&apos;re all in the club scene -- so he&apos;ll be worse than ever. With his own apartment, he&apos;ll have the privacy to do whatever he wants without Kourtney knowing. She&apos;ll still have to film with Scott every day and hear about all the bad things he&apos;s done without being able to do anything about it. There&apos;s going to be a lot of drama."